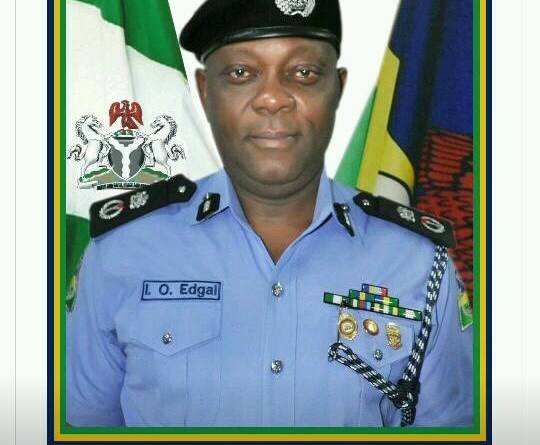 The Commissioner of Police, Lagos State, CP Imohimi Edgal, has ordered all police formations under the command to embark on Show of Force, the exercise will commences today, Thursday, June 14, 2018 from 0600hrs through 1600hrs across the state, reports ITRealms. Police Public Relations Officer for Lagos State, a Superintendent of Police (SP) Chike Oti, in a press statement made available to ITRealms, said that the operation is to assure Lagosians of the readiness of the command to provide adequate security for the inhabitants of the state throughout the Sallah holiday and beyond. The Show of Force, among other things, is designed to send a clear warning to criminal elements that the police, at the forefront of internal security (I.S) in the state, with the active collaboration of sister agencies, will give no room for evil and anti-social acts. Members of the public are advised not to panic when they see policemen marching through their streets with their security assets as the operation is not to cause fear or intimidation. Any inconvenience caused by this operation is not intended. The CP, therefore, seeks the understanding and cooperation of Lagosians while the activity lasts. Investigations by ITRealms, showed that the exercise has commenced already including Oshodi-Isolo and some parts of Ikeja GRA, at the time of this report.